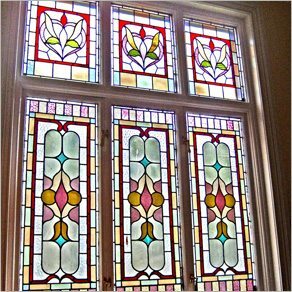 Reinstate or preserve your home’s period look whilst raising it to modern standards of draught proofing, warmth and energy efficiency. 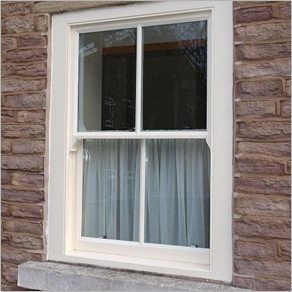 At joineryworkshop.com we have successfully installed, repaired and refurbished tens of thousands of sash and casement windows in conservation areas, listed buildings, commercial and private property throughout the UK. With our established team of Restoration Joinery and Painting specialists, you can always be assured of an efficient, professional service with work being carried out by experienced professionals. All work comes with a comprehensive insurance backed warranty. Please click on the menu bar above to see what we can do. Manufacturing is handled at the joineryworkshop.com workshop located at Unit 3, Mackenzie Industrial Estate, Bird Hall Lane, Stockport, Cheshire, SK3 0SB. Our team of expert bench joiners specialise in Period Property Bespoke Joinery. 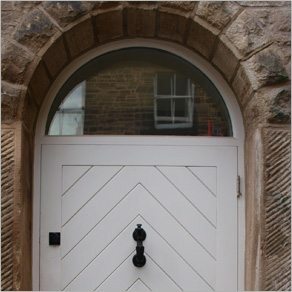 We have manufactured all kinds of things, including Traditional Box Sash Windows, Custom Oak Front Doors, Victorian and Georgian Shop Fronts and even a Profile Matched Picture Rail for one of our clients. With our well equipped workshop and team of experts, if it’s made of wood then we can make it.